If you're having trouble determining which Bull Bar you need, check out this Renegade Bull Bar application guide. A Jeep Renegade Sport or Dawn of Justice edition is not just a way to get from point A to B. It is your sanctuary on wheels and the accessories you choose to add really make it your own. With only so many places to add these attachments maximizing your space is important. 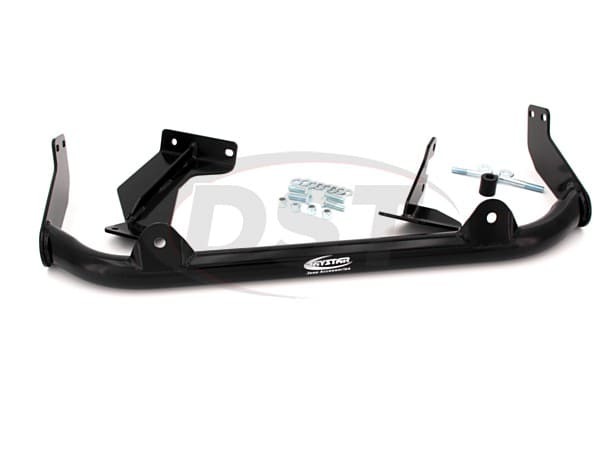 This Bull Bar from Daystar will give you two accessory mounts on the front of your Renegade Sport while providing some protection for your front bumper and grille.